If you're a Radley lover then you'll enjoy today's Handbag.com Christmas gift giveaway. Today you have the chance to win the Radley 3-piece set shown here. 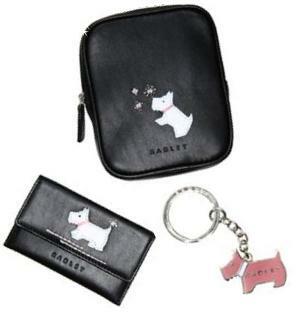 Click HERE for your chance to win this Radley giveaway set valued at £50. Radley, makes a perfect Christmas gift!